It took a while for Samsung to start sending Android 7.0 Nougat out to the Galaxy Tab A 10.1 (2016), but now that it's finally rolling out to the tablet from last year, the OEM has decided to also bless it with the latest Android SMR update. Do you own the version with the S-Pen or the standard variant? It doesn't matter really because the same update is making its way towards both the devices simultaneously. 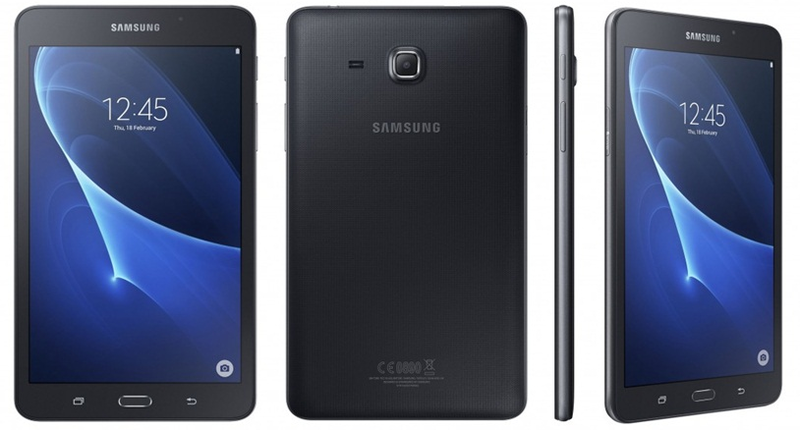 If you own the standard Galaxy Tab A without the S Pen, you should see firmware version T580XXU2BQE4 arrive on your tablet and provided you paid a bit extra to get the S Pen variant, you will be receiving your firmware in version P580KXU1BQE6. All the essential and latest bug fixes from Google will be included in the update, along with some of Samsung's own. We are not sure how much of a performance improvement this will actually bring to your device, given it's only a minor monthly update, but if you experience anything positive or negative, do let us know in the comments.